*Modification of existing dash panel and sub dash required. *For models with separate CD, CASS or pocket located under climate controls. 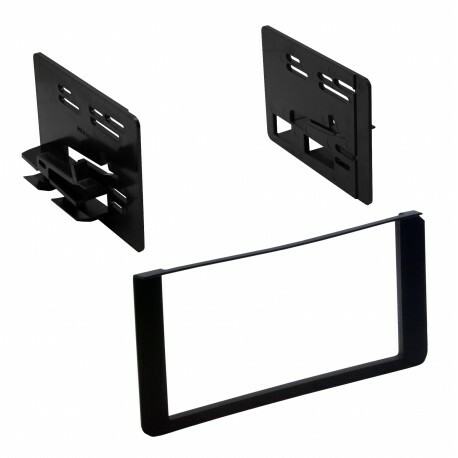 Double DIN for select* 1995 - 2002 GM Truck or SUV.